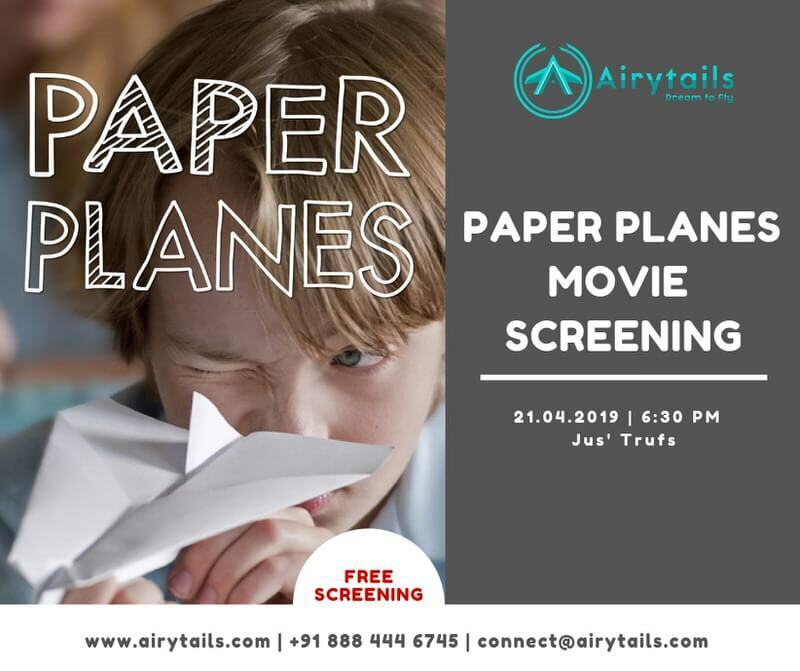 Airytails presents Paper Planes, a movie screening at Jus’Trufs Customised Chocolatiers. 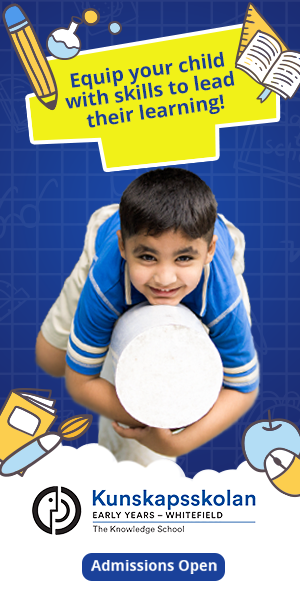 This film tells a story about a young boy Dylan from Australia who discovers that he has a talent for making paper planes and his dream of competing in the World Paper Plane Championship in Japan. So come over and enjoy this fun movie!